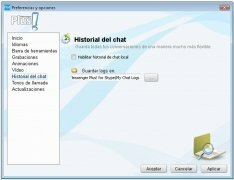 Microsoft's old instant messaging program, Messenger, is leaving us. But many users aren't too happy with its replacement, Skype. 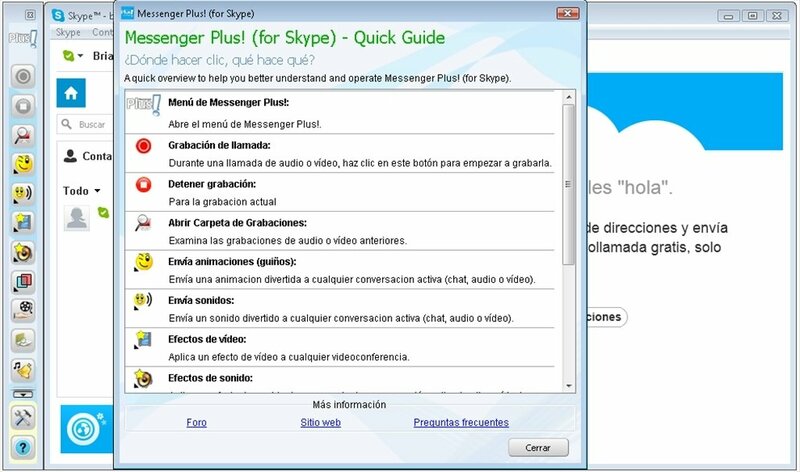 If you want to continue using Messenger as always you now have Messenger Plus!, as an add-on for Skype. 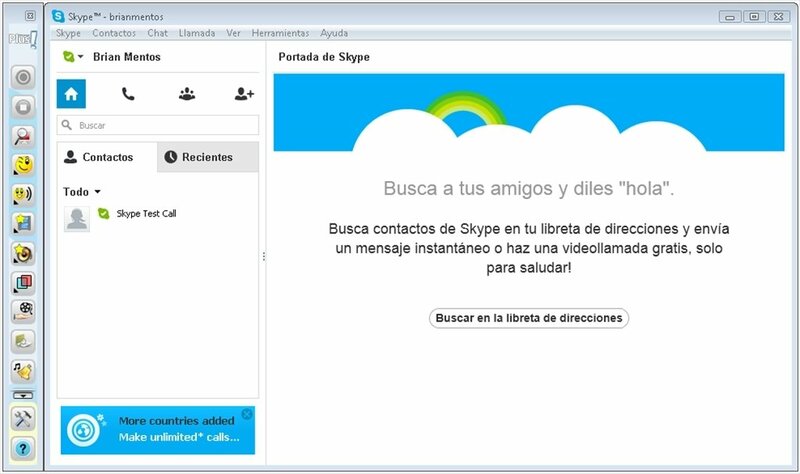 Provide Skype with the functions it's missing. Thanks to Messenger Plus! 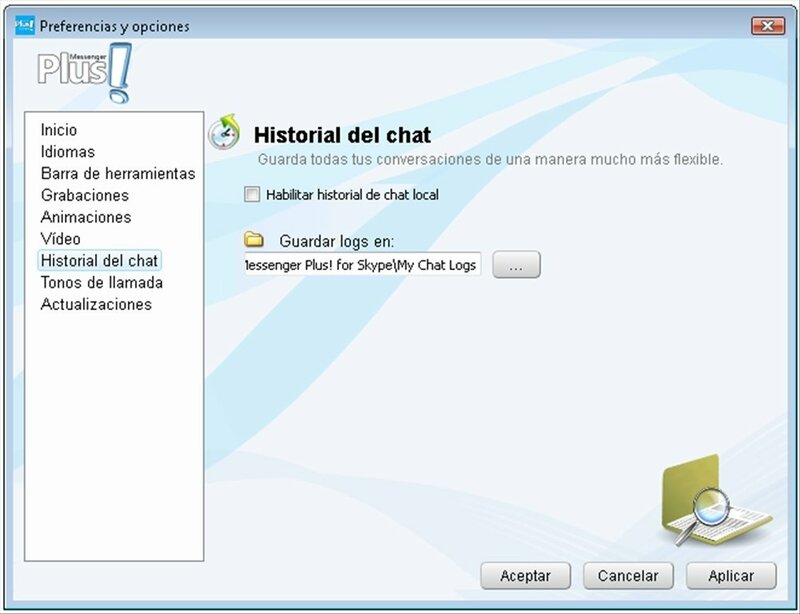 for Skype you can use some of the most popular options on Messenger and other interesting additional functions. Functions available with Messenger Plus! Add funny animations to your chat conversations. Customize the ringtones for each contact. Use several accounts at the same time. Share videos on your PC during video calls with Skype. Apply sound and image effects during calls and video calls. Record your calls on Skype, with the possibility to choose between three quality levels. Save your chat conversations, or print them if you prefer. 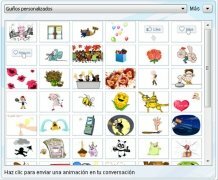 Change Skype's design with the minimalist bar of Messenger Plus!. Download Messenger Plus! 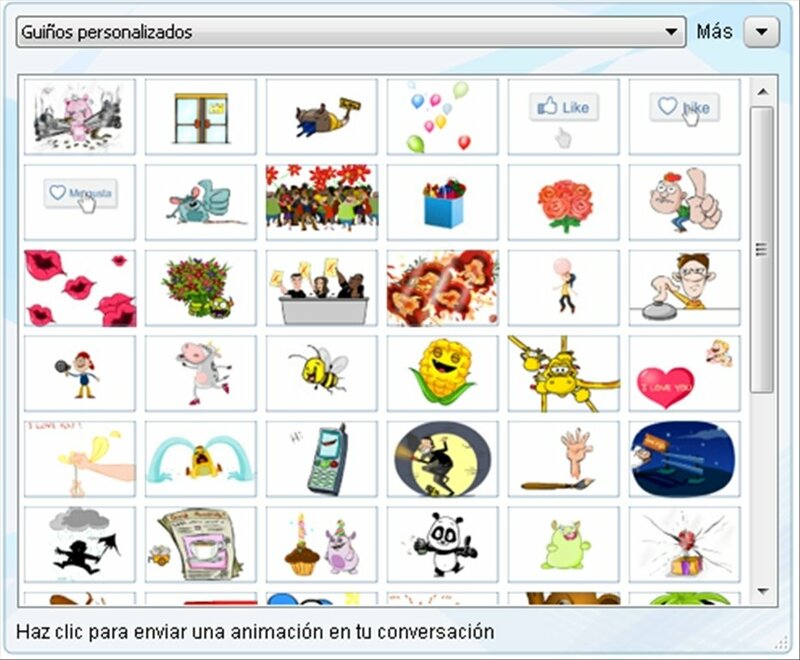 free for Skype and recover your usual Messenger but enhanced with functions that you were missing. You need to have Skype installed. Certain functions require the installation of Flash Player.